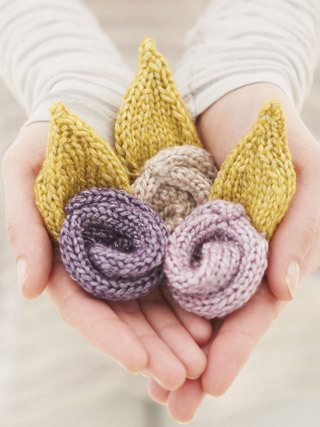 Sublime Lustrous Extrafine Merino DK yarn has a blend of 67% extra fine merino wool and 33% nylon in soft colourwash effects with a pearly lustre from silver threads spun around the merino to add a touch of sparkle. Machine washed (40') and with a generous yardage of 95m (104yds) per 25g ball it also knits to a standard DK tension of 22st to 32 rows over 10cm on 4mm needles. 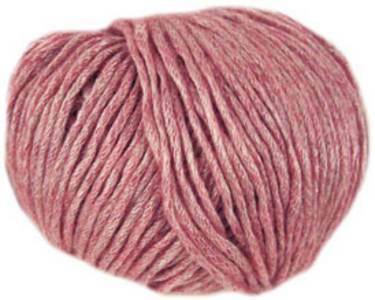 Sublime Lustrous DK knitting yarn, 290. Air-light with a pearly lustre and colourwash effect. 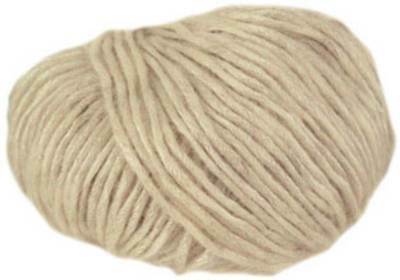 Machine washable blend of 67% extra fine merino wool/ 33% nylon. 95m per 25g ball. Sublime Lustrous DK knitting yarn, 292. Air-light with a pearly lustre and colourwash effect. Machine washable blend of 67% extra fine merino wool/ 33% nylon. 95m per 25g ball. 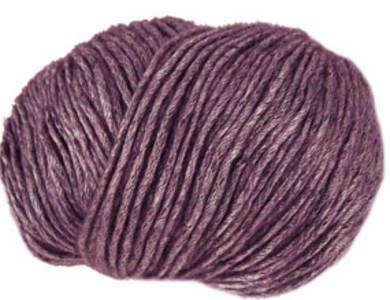 Sublime Lustrous DK knitting yarn, 297, purple. Air-light with a pearly lustre and colourwash effect. 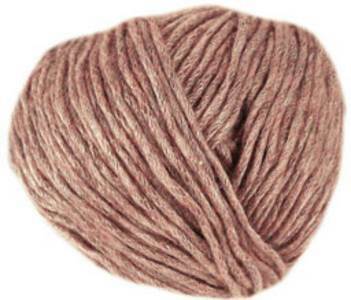 Machine washable blend of 67% extra fine merino wool/ 33% nylon. 95m per 25g ball. Sublime Lustrous DK knitting yarn, 294, soft red. Air-light with a pearly lustre and colourwash effect. 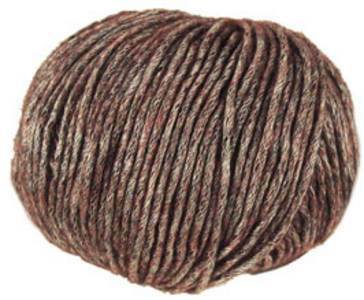 Machine washable blend of 67% extra fine merino wool/ 33% nylon. 95m per 25g ball. 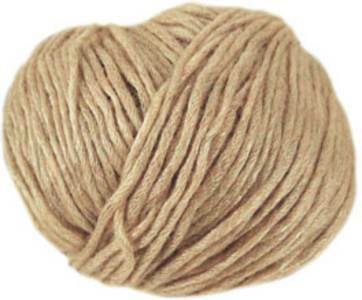 Sublime Lustrous DK knitting yarn, 289, soft golden brown. Air-light with a pearly lustre and colourwash effect. Machine washable blend of 67% extra fine merino wool/ 33% nylon. 95m per 25g ball.